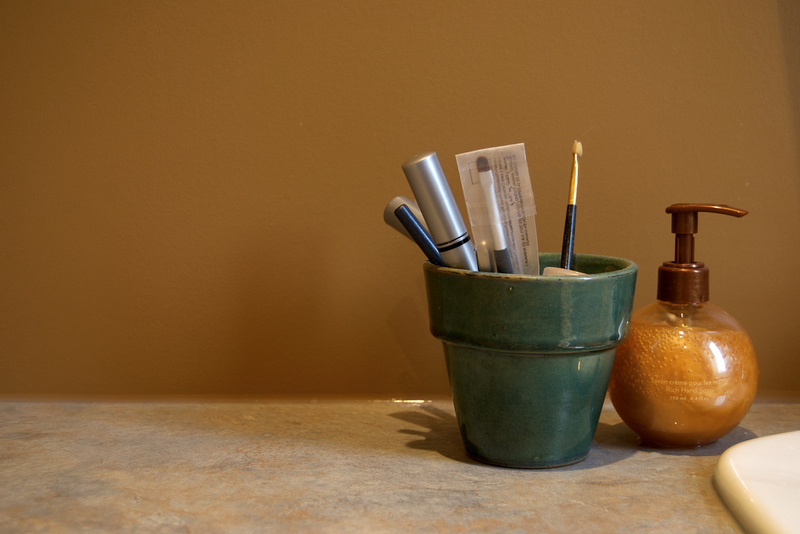 There’s no denying that the bathroom is one place in the house that tends to get overlooked. Even though we spend so much time in there, it’s easy to just shut the door and forget about it. 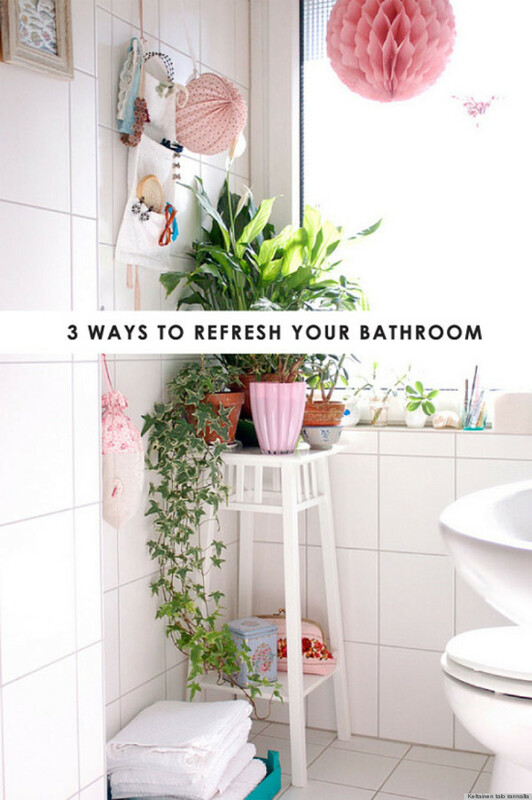 But we recently came across a guest post by Steph from “Stuff Steph Does” on “At Home In Love” that shows us three easy bathroom ideas to completely refresh your space. 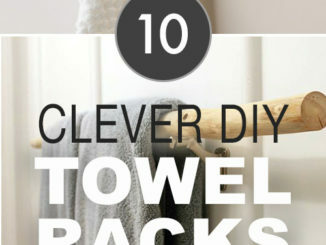 The first thing Steph suggests is changing up your towels or rugs to give the space a new look. You should also try replacing any rusty hardware, like the shower head or even an old caddy. 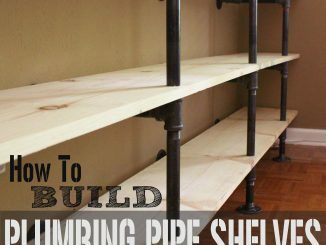 And most importantly, update your storage, because those plastic bins just aren’t cutting it. “Even if you replace the shower curtain, get new towels and update the drawer pulls, if your hair dryer is just thrown on the counter among a bunch of makeup and beauty products, everything will still look awry,” Steph said.